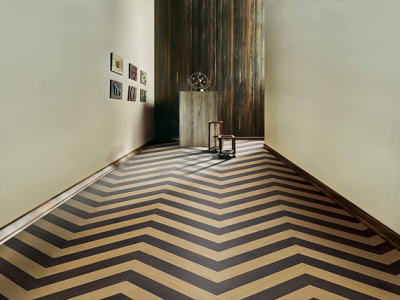 Choosing the perfect flooring material can be a daunting task. From laminates to marbles to woods; there are countless choices available in the market, making the task of choosing an option fairly challenging. Although each material has its own pros and cons, wooden flooring is one option that is rapidly gaining popularity owing to a number of reasons, five of which we will discuss in this brief post. Read on. Real wood floors are manufactured and installed with a set of exceptionally high quality standards, which explains their unmatched durability. Mikasa offers a luxurious collection of real wood floors, including Mikasa Pristine, Arbor, and Atmos, all engineered to withstand extreme climatic conditions and come with warranties of up to 30 years. All our floor options are pre-lacquered, which makes the surface more resistant to damages. Unlike various synthetic floor options such as laminated floors, real wood floors are exceptionally easy to maintain. Cleaning with a dry cloth or simply vacuuming wooden flooring is enough to make the floors spick and span. 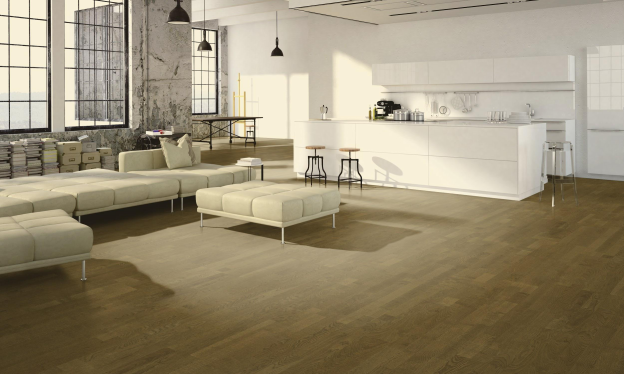 The Atmos collection offered by Mikasa offers a 10mm flooring range with a 0.6mm veneer of real wood. As the top layer of the flooring is veneer, most scratches, dents, or other damage can be easily cleared with polishing. Wooden floors enhance the appeal of living spaces, generally lending them a natural and rustic charm. But that is not where the choices end. If you are looking for premium real wood floors, check out the wide variety of styles, colors, species, and stains offered by Mikasa. Our portfolio includes three collections – Pristine, Arbor, and Atmos, each having its own distinct characteristics that make them perfect for diverse style and budget preferences. Premium real wood floors, unlike most other flooring options, are made using sustainable natural resources. A recent research by the US Forest Service showed that the amount of timber being added is almost twice than the amount of timber being consumed. We, at Mikasa, use over-aged trees to deliver unparalleled quality to our customers, without hurting the environment. Mikasa offers you a collection of premium wood flooring that comes with a revolutionary “PlankLoc” system. Each plank attaches itself with another plank, and the process is continued to complete the entire floor. The mechanism eliminates the need for glue or any other adhesive. The floor is installed in planks that attach to other parts to complete the entire floor. 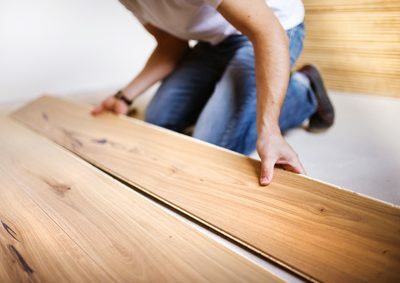 Therefore, if a plank gets damaged beyond repair, it can be easily replaced without affecting other planks. 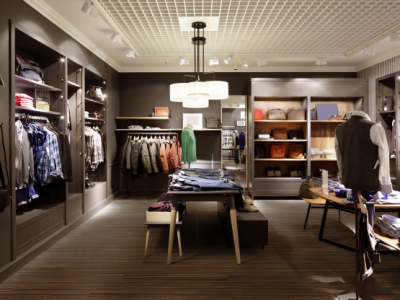 If you are on the hunt for high-quality real wood flooring, look no further than Mikasa. We offer a wide range of flooring options, in our luxurious collections: Pristine, Arbor, and Atmos, which are designed to impress and built to last. Check out our collection to transform any residential or a commercial property into a work of art. If you have any questions or wish to learn more about our products, feel free to write to us at info@mikasafloors.com or call us at our toll free number: 1800-833-0004.